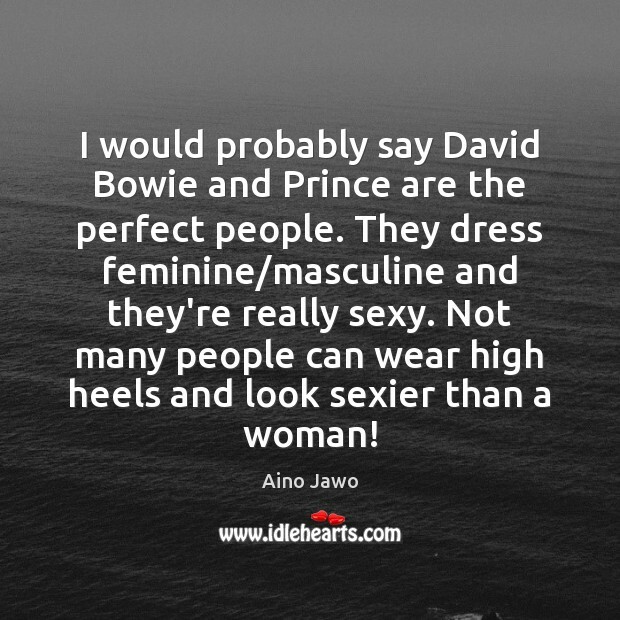 Enjoy the best inspirational, motivational, positive, funny and famous quotes by Aino Jawo. Use words and picture quotations to push forward and inspire you keep going in life! 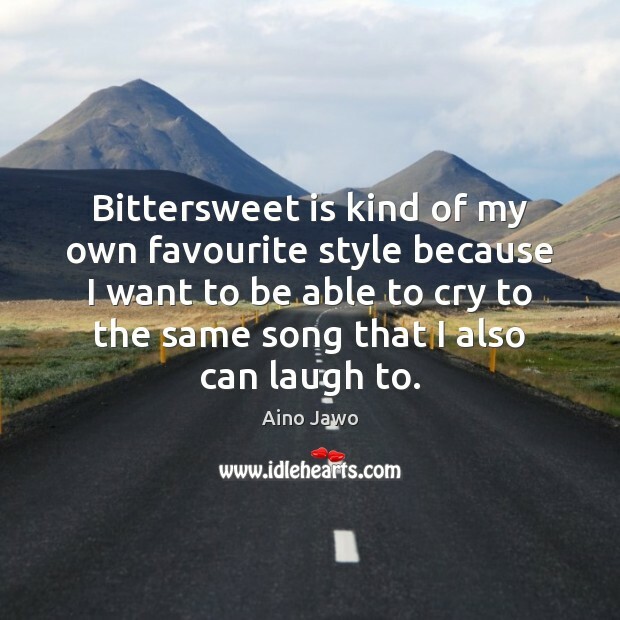 Bittersweet is kind of my own favourite style because I want to be able to cry to the same song that I also can laugh to. I would say a great song [is where] you like everything in the song. 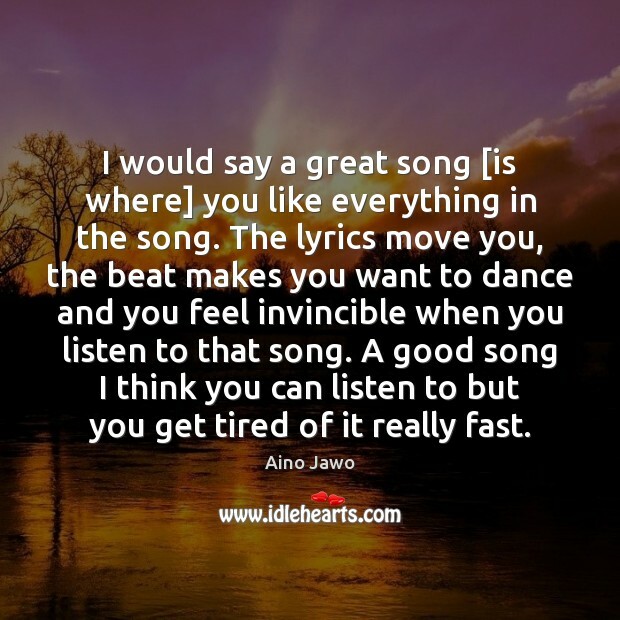 The lyrics move you, the beat makes you want to dance and you feel invincible when you listen to that song. A good song I think you can listen to but you get tired of it really fast. I really like Katy Perry and the music she does. She's an amazing musician and it's an honour to be opening for her in London. 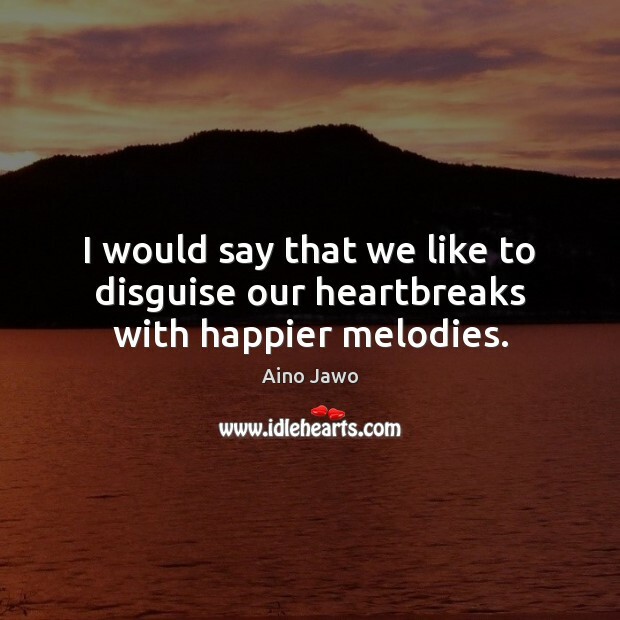 I would say that we like to disguise our heartbreaks with happier melodies. I hate elevators. 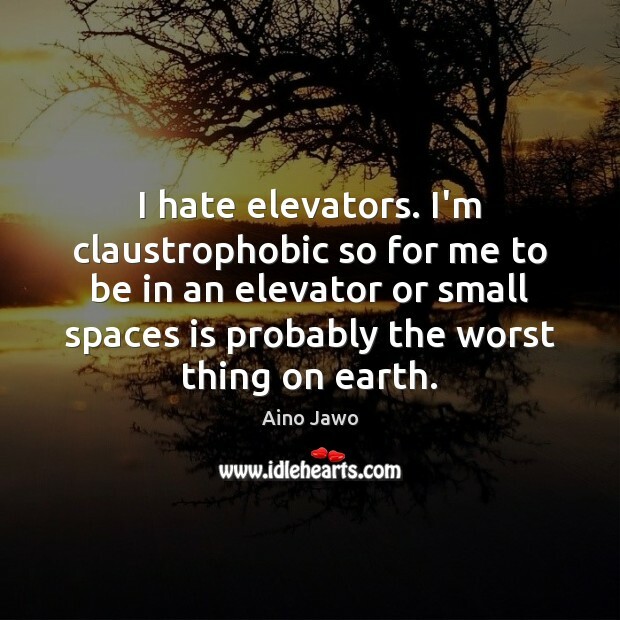 I'm claustrophobic so for me to be in an elevator or small spaces is probably the worst thing on earth. 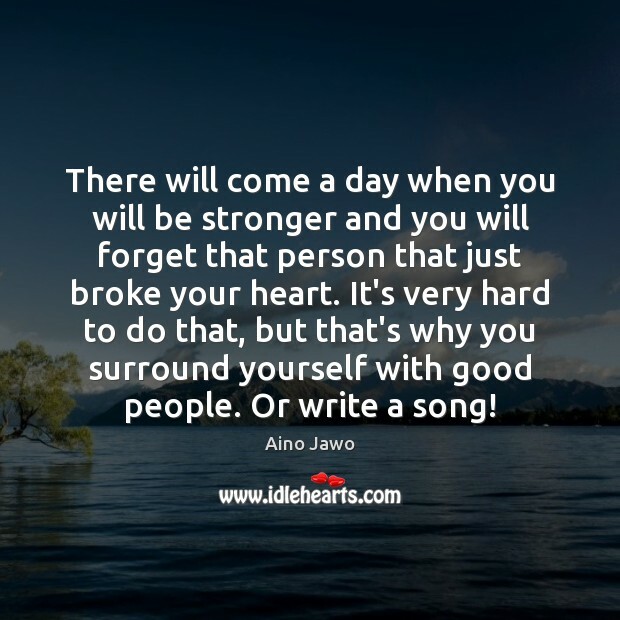 There will come a day when you will be stronger and you will forget that person that just broke your heart. It's very hard to do that, but that's why you surround yourself with good people. Or write a song!